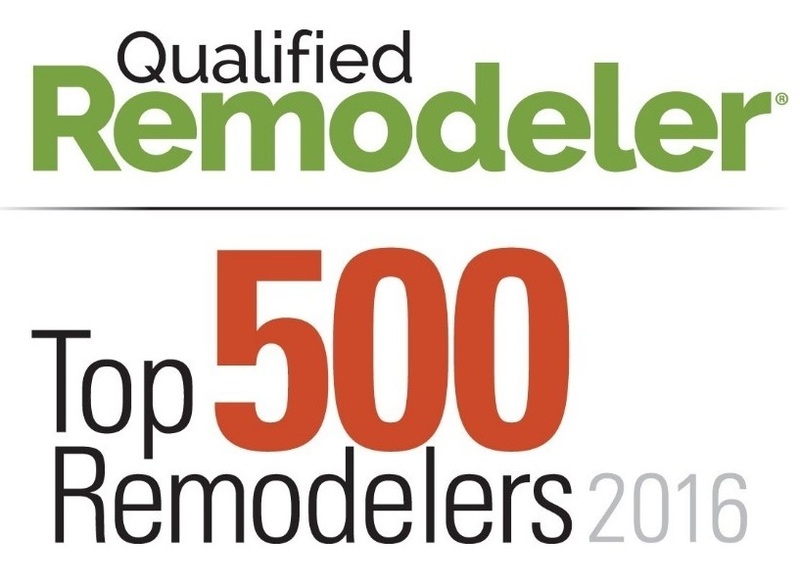 Qualified Remodeler Magazine publishes its annual ranking of the nation’s largest remodeling firms based on dynamic growth, diversification and annual revenues. Miracle Method secured the number 32 spot on the list among the other 2016 Top 500 remodeling firms. To view the full list of 2016’S Top 500 Remodelers click here! For over 35 years, the top remodeling and home improvement brands in the industry have been recognized by Qualified Remodeler, a media outlet for renovation best practices, news, and design inspiration. Miracle Method stands out on the list with growing brand recognition, franchise support, marketing and sales training. Miracle Method is on track to exceed $60 million in revenues in 2016, an impressive increase of 12% over 2015’s record breaking numbers. 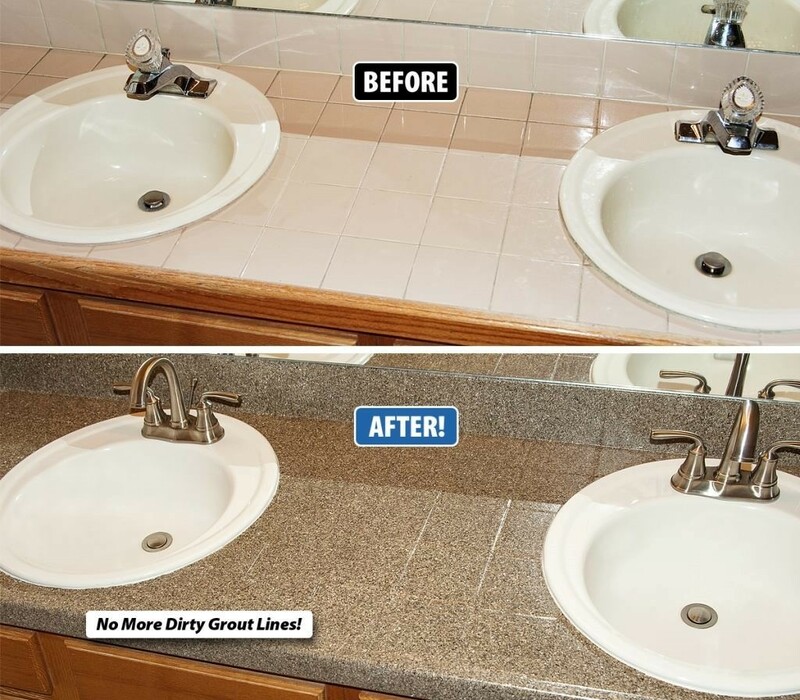 Miracle Method, the nation’s largest refinishing company repairs and refinishes bathtubs, showers, ceramic tile and countertops without the mess, expense and hassle of traditional replacement. The high quality alternative provides a beautiful, durable, and affordable upgrade to make fixtures look new again. 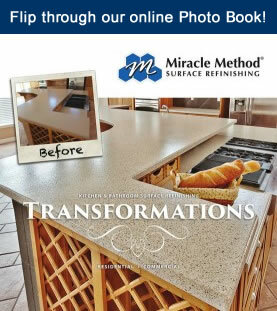 When it comes to kitchen and bath renovations, customers turn to Miracle Method for savings up to 75% over traditional removal and replacement. Miracle Method is looking to add 10-15 new franchisees in target markets across North America including Florida, Texas, Kansas, Illinois, California and others by the end of the year. To learn more about Miracle Method franchise opportunities click here or call John Tubiolo at 855-212-7337.